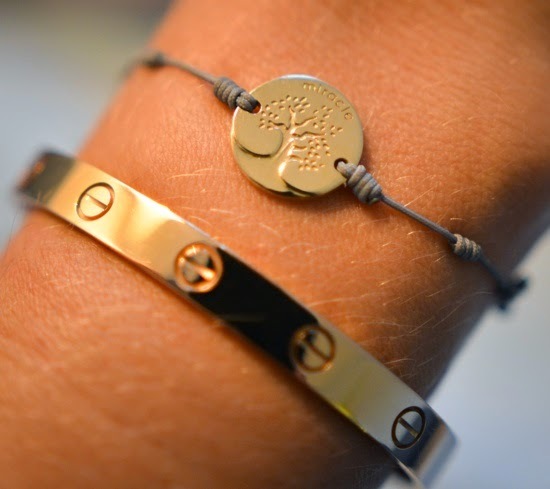 A few weeks ago I told you about "be reminded by the bracelet", the gorgeous and meaningful bracelets from InMotion Essentials by Monica Oien. Since bracelets are definitely my thing, I now have my own bracelet from InMotion that I thought I should show you. I love having a few selected pieces to wear 24/7 and the "miracle" bracelet is now one of them. All the bracelets have different meanings and comes in a wide range of colours and in gold or silver. You pick the one that speaks to you and fills a mening for you to be reminded of or live by. For me this one in gold with a taupe coloured string is perfect. The tree is to remind you of being grounded. "The tree will stand up no matter how much wind, rain or snow challenges it balances" says Monica Oien. Always be rooted, grounded and full of energy as life goes on. Not only is the tree a great symbol for me to be reminded of being grounded. 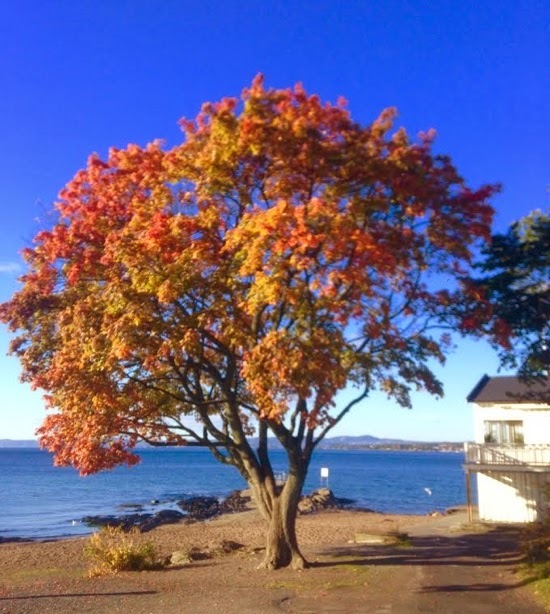 This particular tree is also a tree that exists in real life, on beautiful Bygdöy in Oslo. My grandmother, who I was very close to (she became almost 101 years old) was Norwegian and had a house on Bygdöy where we used to go all the time when I was little. I even took my first steps there. So this tree also keeps me connected to my roots with my grandmother. And never stop seeing the miracles, and also expecting miracles once in a while. All the bracelets are handmade and have been blessed. You can see the whole range in the inmotionessentials web shop. And don´t miss to read Monicas blog where you get all the background stories and more inspiration. And I love it too! Bracelets are my thing and when you find one that you fall in love with its a great feeling. Trees are special to me, they give truly give me energy. Monicas words describes them perfectly. Your special tree on Bygdöy is beautiful. I will check out Monicas blog and the webshop. i love ittttt!!! also love ur love bracelet paired with it!! xO!